But why should fashion have all the fun? How cute are these graphic wine glasses? They&apos;re sassy and silly and witty and sarcastic. Sippity Yay! 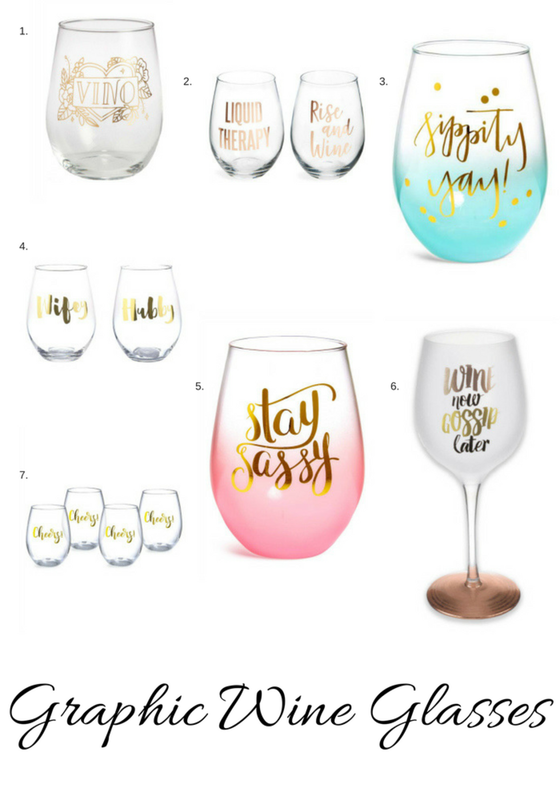 Who needs wine markers or charms or unique colored lipstick (happy National Lipstick Day, BTW) to identify their glass when you can each have a unique graphic saying? Of course the wine glass doesn&apos;t really matter if the wine isn&apos;t great. My latest fave? 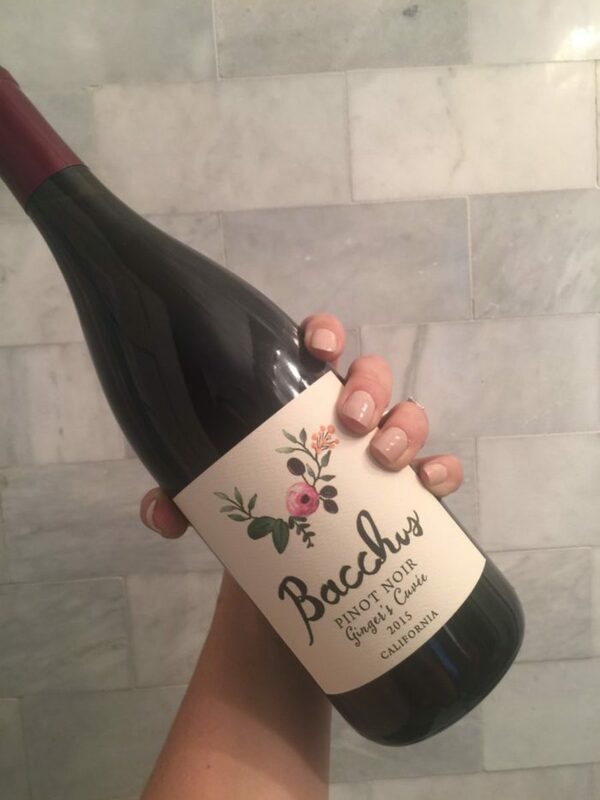 This beautiful bottle of Bacchus Pinot Noir. Not only is the label art totally gorgeous, the flavor is full but the body is light and it&apos;s a great red for summer sipping... Even better in a snappy glass. Stay sassy, friends!